and #130 in Business & Innovation in the ZIG Index. Don’t miss out! 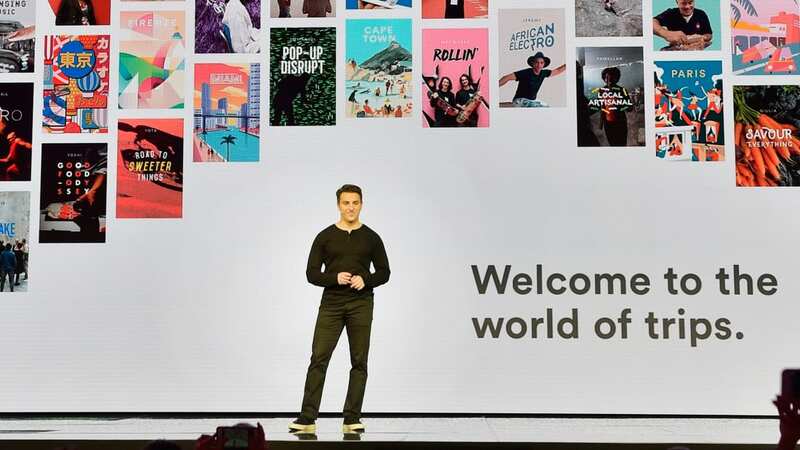 See all of the latest from Brian Chesky and more on ZIG. 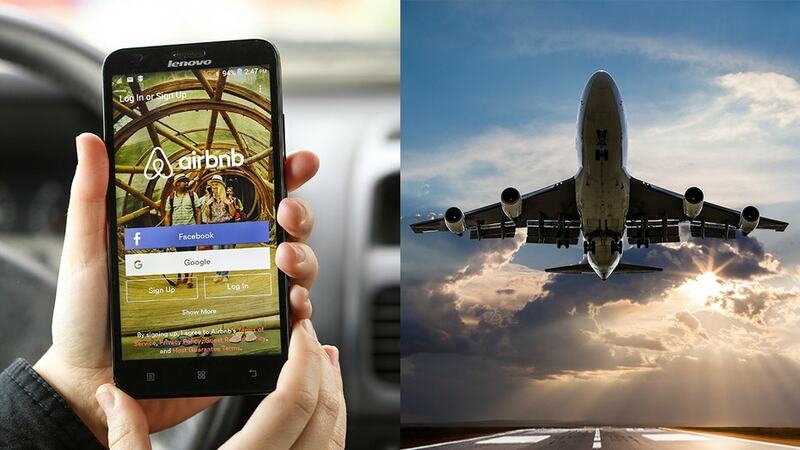 Airbnb co-founder Brian Chesky recently revealed his plans to one day launch an airline.